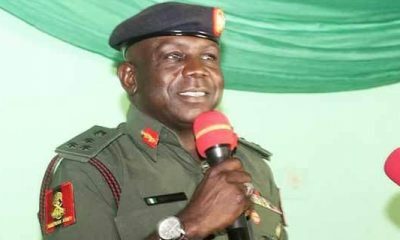 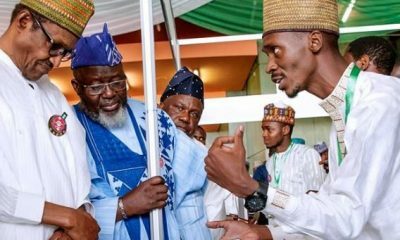 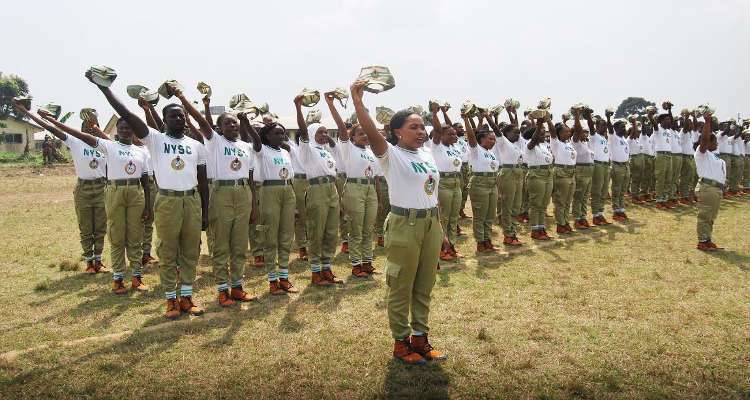 Corps members would not perform ad-hoc duties in volatile regions during the 2019 elections, Director-General, National Youth Service Corps (NYSC), Brig.-Gen. Suleiman Kazaure, has said. 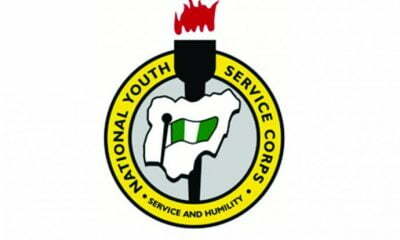 Kazaure gave the assurance during a working visit to the NYSC 2018 Batch ‘C’ Stream 1 Orientation Camp in Sagamu, Ogun State today. 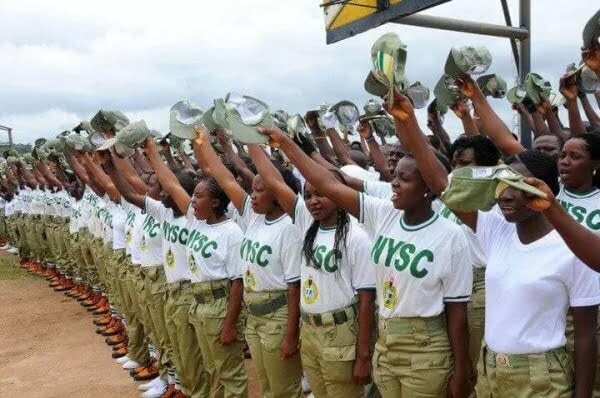 Speaking earlier, the State NYSC Coordinator, Josephine Bakare, said the state needed more hostel accommodation to cater for the growing population of corps members who attend the orientation programme. 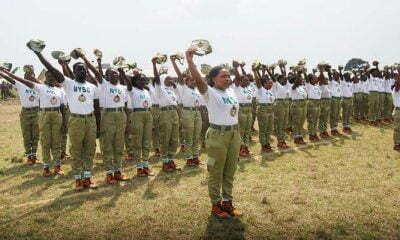 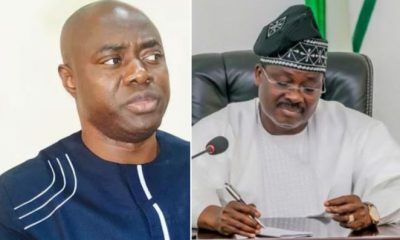 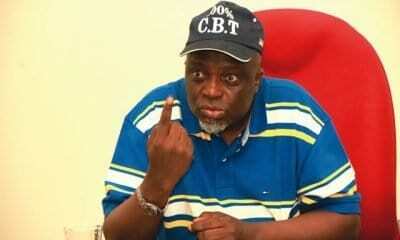 According to Bakare a total of 2,464 corps members comprising of 1, 207 males and 1, 257 females, registered for the orientation which began on Oct. 23. 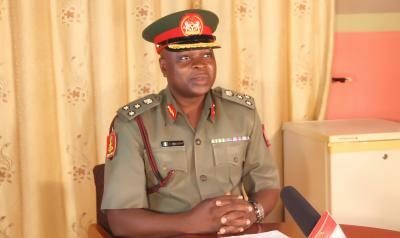 Highlights of the director-general’s visit was inspection of camp facilities, during which the director-general expressed delight at the level of medical intervention for corps members and the level of sanitation at the orientation camp.